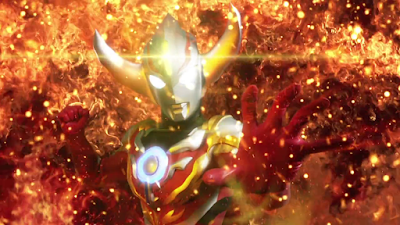 Ultraman Orb Episode 3 Clips - A Dynamite Finish! Who's up for some fiery, explosive ultra action? Check-out the clips from the 3rd episode of Ultraman Orb as our giant hero fuses the power of Taro and Mebius to become Ultraman Orb Burnmite!